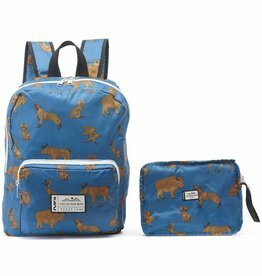 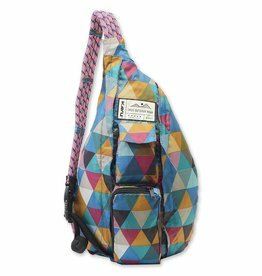 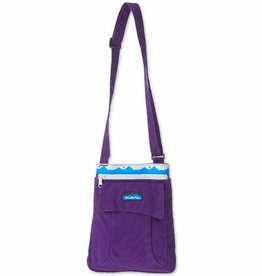 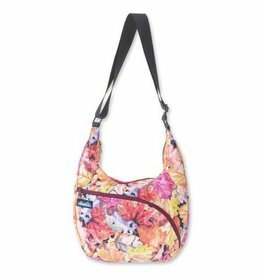 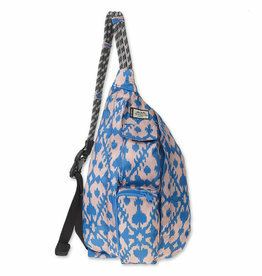 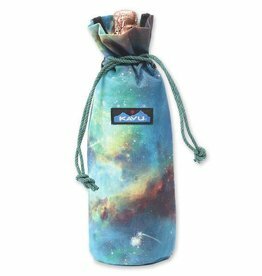 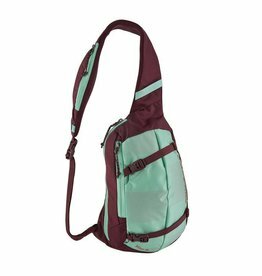 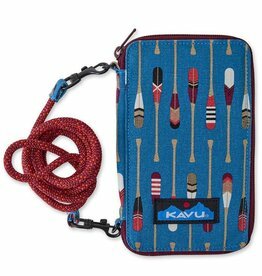 Cute bags from Kavu and other great brands. 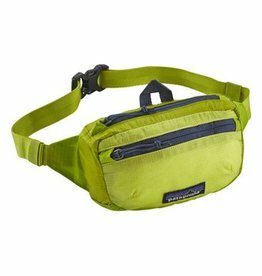 A smaller version of the Lightweight Travel Hip Pack, this tough, lightweight bag carries the bare essentials and stows into its own pocket when not in use. 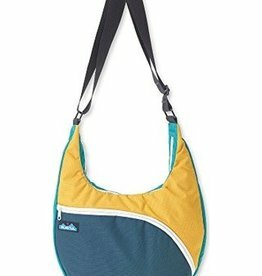 Cross body bi-fold wallet with fixed rope shoulder strap that can detach, one main compartment with zip closure, internal zip pocket and multiple internal cash, card, ID slots. 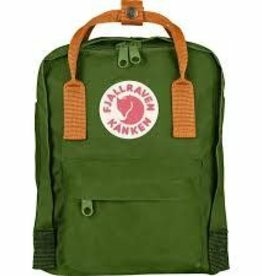 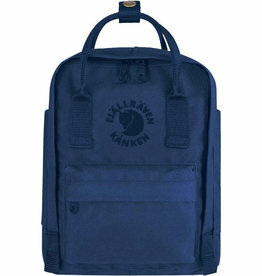 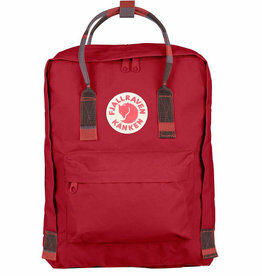 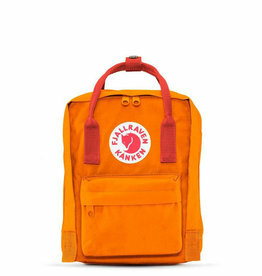 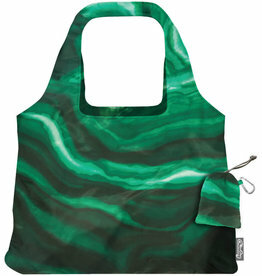 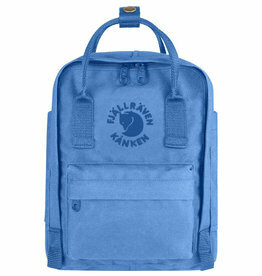 Special edition Kånken Mini, made entirely from polyester recycled from plastic bottles. 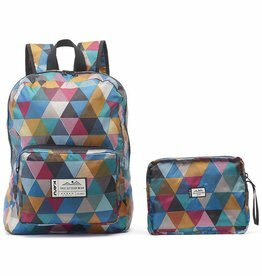 An everyday pack in mini format with long shoulder straps that can be adjusted to fit both children and adults. 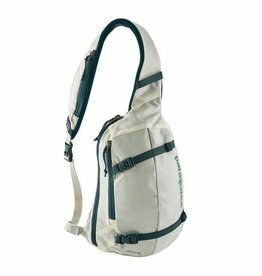 Fully insulated bottle bag with rope cord lock cinch for closure. 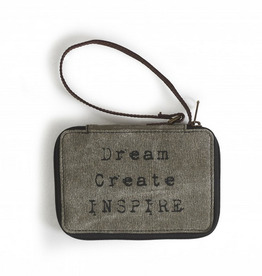 With beautiful up-cycled canvas and leather details, this wallet features 5 credit card slots, a zippered coin slot, a bill holder and zipper closure. 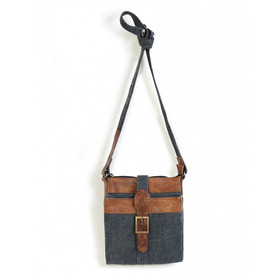 6" wrist strap. Smaller version of the iconic Kånken with removable seat pad, reflector in logo and front/side pockets. 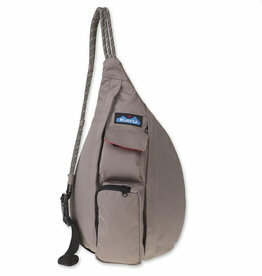 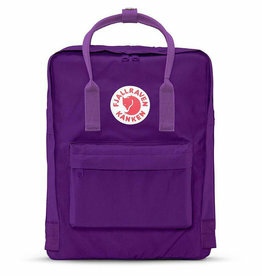 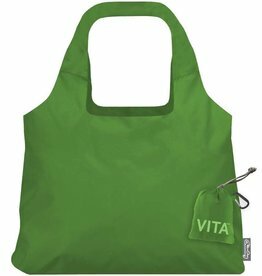 Carried as a backpack or a bag via convertible straps.